Today all the developments are made only due to the strength of mind power. Nothing can be made without it. Even if we see a needle then we believe that there was surely a concept to made it and now almost every home has this tool. All the products which we are seeing today are the collections of thoughts and perceptions that made these flawless to the whole world. Today a man is surrounded by millions of objects that effects everyone’s life and have their different roles. Everything needs to be innovative to make itself noteworthy to the public. 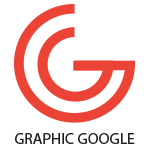 Graphic designing is the field where every design has unique and creative concepts that the people understand while took a look on that. Competition becomes more complex day by day and the designers become more vigilant in their concepts. Today we are going to give you very astonishing and marvelous Free Cool T-Shirt Mock-Up for your business and product branding. Showcase your t-shirt design by using this Free Cool T-Shirt Mock-Up. 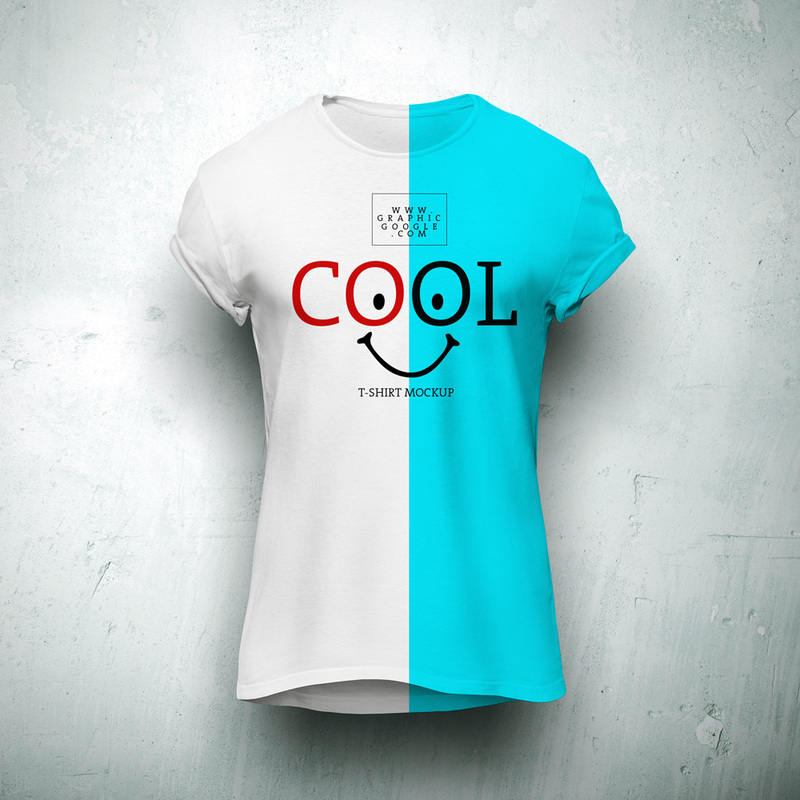 This t-shirt mock-up help you in your branding and promotion designs. By double click on the smart-layer, help you to get the desire result. Keep watching our daily graphics and don’t forget to visit our blog daily.